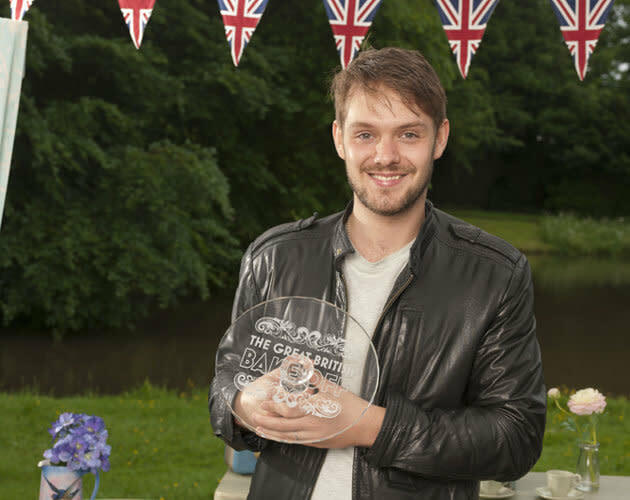 John Whaite won over millions of viewers with his passion and talent for baking. But the Great British Bake Off winner has since revealed a hidden battle with depression – with baking becoming his means of escape. 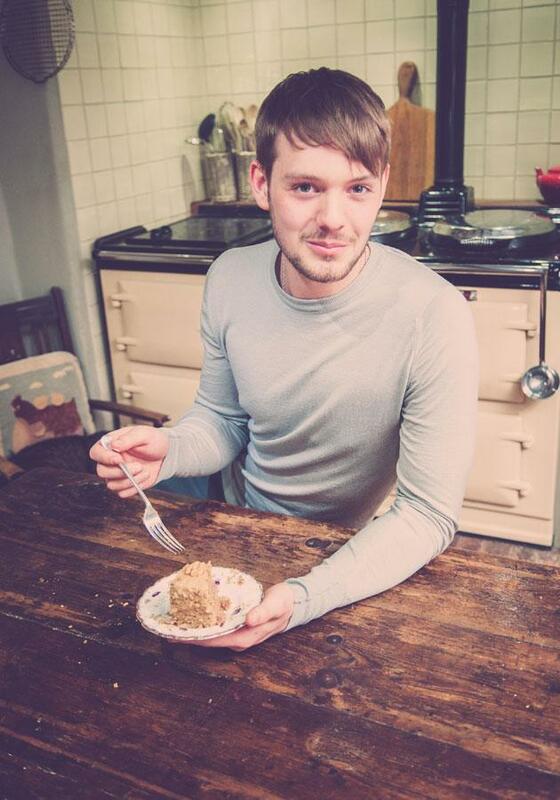 John, who was crowned champion of Series 3 by Mary Berry and Paul Hollywood, revealed he sometimes even struggles to get out of bed in his new book, John Whaite Bakes. “Some days I won’t feel like getting out of bed, and I have done, and do, battle depression,” wrote John in the cookbook. John’s hidden battle is the source of inspiration for his debut book, with a chapter called Seeking Sweet Solace especially for lifting low mood. Over the years, the Wigan-born star has learnt that baking is a ‘comfort blanket’ for him - rooting from when he was a child. He told us that since he was a little boy, he’s always associated baking with ‘calm and serenity’ and as a source of escapism from his parents’ divorce. “I think weighing out ingredients, working through a recipe and being quite organized, it takes your mind off things. It’s meditative,” he said. He reckons that in a similar way to when Winston Churchill used to build walls to beat depression, baking is the same process for him. “You’re making something destructive into something constructive, and at the end of it you’ve got something to be proud of, something to eat, something to show off about,” he admitted. “It’s a positive process. There’s no negative thinking coming from baking apart from a fat arse but that’s not a bad thing!” he joked. From times when you’re feeling nervous and lonely, to nostalgic and missing your family, John’s taken his past experiences and developed specific recipes for these moods. The surprise chapter comes at the end in the form of a big party chapter – ‘it’s about happy hour, cocktails and canapés!’ he told us. And will he be inviting any of the other Bake Off contestants to his parties? Paul and Mary perhaps? “Mary’s lovely, when I see her she asks how it’s going, she’s always interested in knowing what’s happening,” he told us. But it’s Paul Hollywood – who’s recently been announced as a judge on the US version of The Great British Bake Off – who he really admires. “Me and Cathryn [Dresser] are very close friends… Honestly, we are best buddies,” he told us. “We went to the Cake and Bake show last week in Manchester and we drove back down together, my boyfriend drove and me and Cathryn were in the back with our duvets in our pyjamas because we were terribly hungover,” he said. So what’s left for the former Law graduate to achieve, now that he’s got his first book published? He’s studying to become a Patisserie Chef at the prestigious Cordon Bleu cooking school in London – which he told us was a ‘lifelong ambition’ for him. Do his fellow students give him a hard time because he won Bake Off? “Oh God no. I’m probably one of the worst!” he said. “On the first day, I made sure I said to my group of friends, ‘Just because I was on Bake Off, I don’t think I’m better than you, I’ve not got a chip on my shoulder guys’." After he’s completed the course, he dreams of opening his own bakery or patisserie. To him, making money doing something he’s passionate about is a dream come true. “Obviously it has to be commercial, you can’t just do something out of sheer passion, that’s not how we live anymore, but as long as I can have passion as a part of it, then that’s OK,” he said. And with that, John returns to the Cordon Bleu for another night in the class. 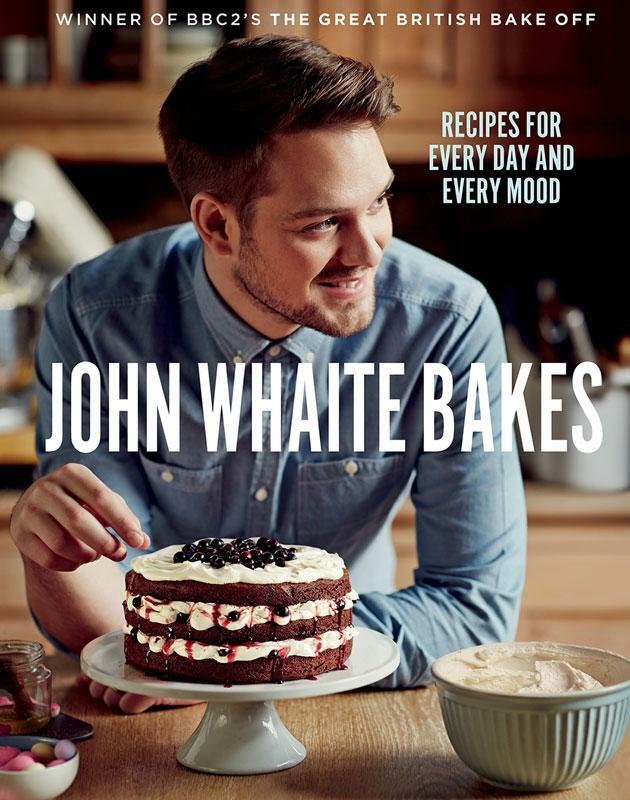 JOHN WHAITE BAKES published by Headline priced £20.